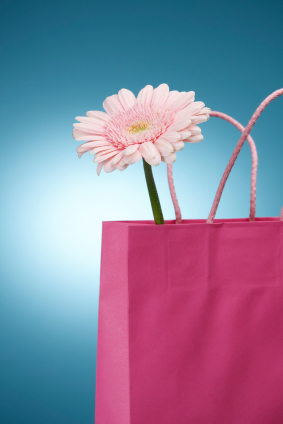 What will go into your wedding guest welcome bags? 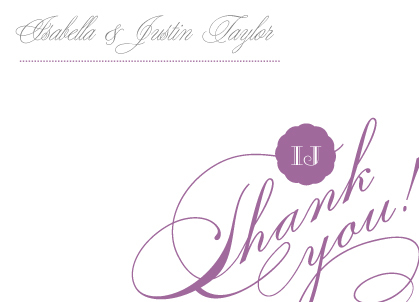 Wedding thank you cards are one way to graciously thank guests for their generosity. But have you also budgeted for welcome bags for out-of-town wedding guests? It’s one of the more noticeable details well worth the money. An attractively packaged goody bag with a few essentials and some local flair is a thoughtful touch traveling guests will appreciate. If there’s really only one true rule to follow, it’s that one item can be enough. Dress up a fabulously unique, locally made barbecue sauce or a gift card to a famous local eatery or other attraction to make guests feel welcome. 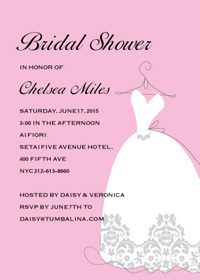 Check out Wedding Wire’s state-by-state welcome bag ideas suggestions. From pecans for Alabama and cowboy chocolate for Wyoming, find out what the state your wedding takes place can dish up for guests if you need some ideas. A simpler concept is to equip guests with some basics to make their arrival and stay more comfortable. Easy add-on ideas to any budget are essentials like bottled waters, mints or fruit, and a coffee gift card. A local map of the area and your wedding event itinerary is also helpful. Remind guests when they need to be where and how to get there! Always include a welcome note personally signed by you as a couple. You can easily adapt your personalized wedding thank you cards for this purpose. Or for the “less is more” effect, pre-print monogrammed place setting cards with a sentiment that welcomes guests and anticipates their presence at your event. Remember, this is costing them money too! Reality is that wedding budgets don’t always stretch as far as we’d like. If you’re seeing the bottom of the bucket and you need to put the finishing touches on details like welcome bags, consider leaving a beautifully and thoughtfully written welcome note for each guest instead. Order extra wedding thank you cards for this purpose before your wedding day, and you’ll have them on hand in lieu of pricey welcome bags. You can find an extensive selection of wedding thank you cards at LookLoveSend.com, along with all the coordinating wedding stationery to personalize for your special day. From save the dates through invitations, menus and more, everything prints on luxury quality papers with your satisfaction guaranteed!